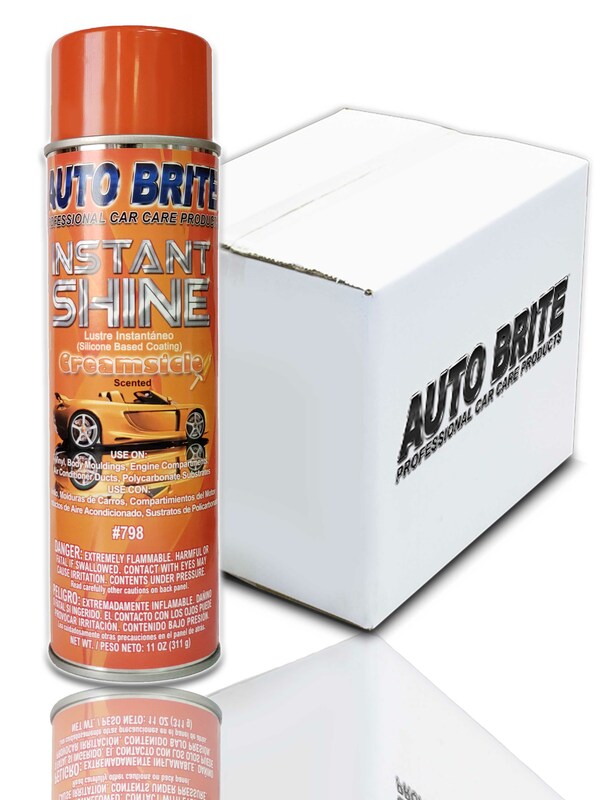 Instant Shine Creamsicle Instant Shine is a great final detail product with a silicone based coating that is designed to treat vinyl, leather and polycarbonate substrates. 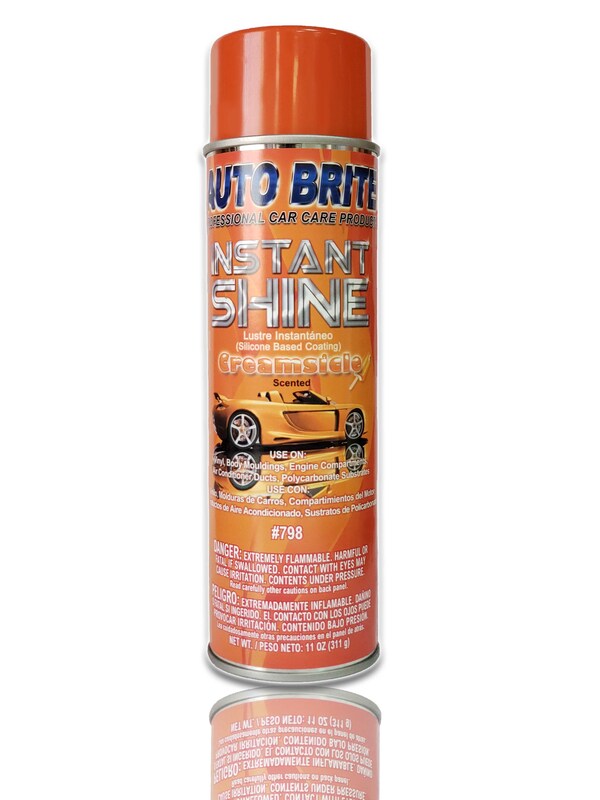 Specially formulated for vinyl, engine compartments, body moldings and other polycarbonate substrates...even those hard to reach air conditioner ducts. 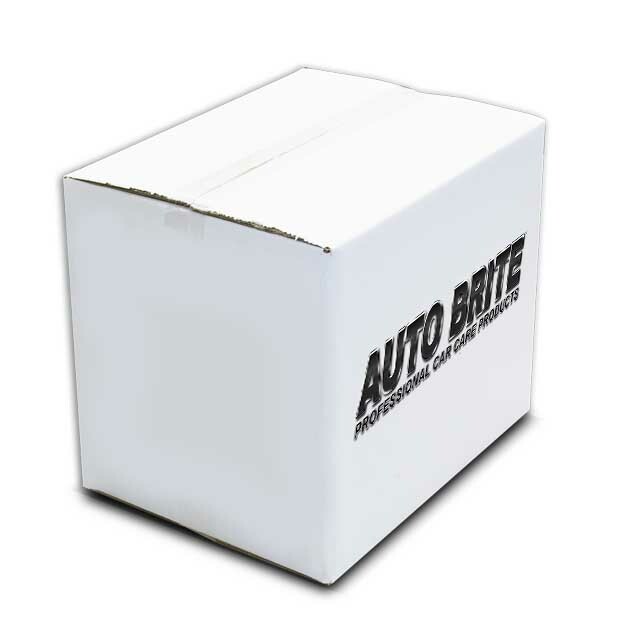 Also for bumpers, bumper guards and door jambs not made of rubber. Buy by the case and you get 1 can FREE!